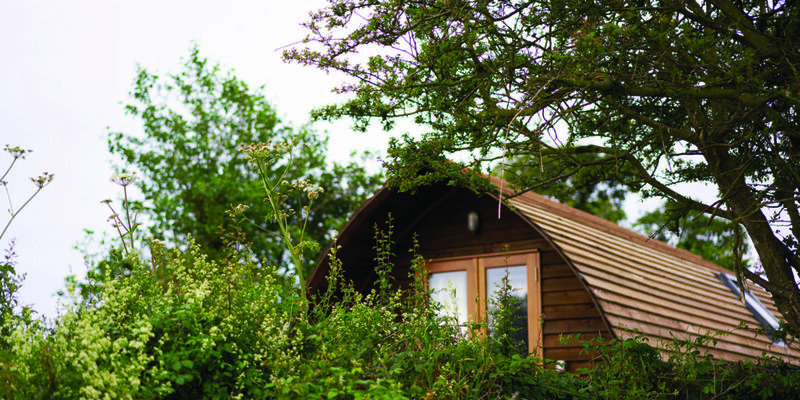 Last year, we caught up with owner of Bodrugan, Sally, who explained how they’d decided to meet the increasing demand for high-standard glamping accommodation. 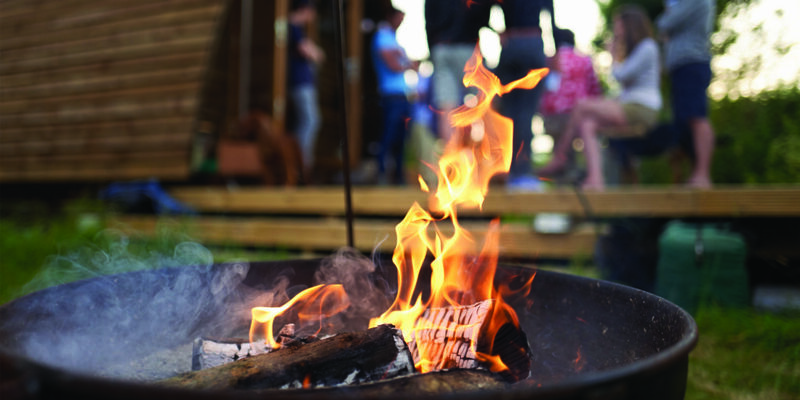 The result, as we learned, was stunning, with the site’s beautiful Wigwams already proving a big hit. These wonderfully warm camping cabins sit beautifully in the countryside, the wider site is home to Sally and husband Tim’s sheep and Dexter cattle, making this a real escape to the country! But it’s not just the Wigwams that have garnered such a fantastic reputation for Bodrugan. The site is also home to some stunning self-catering cottages, sleeping up to eight. 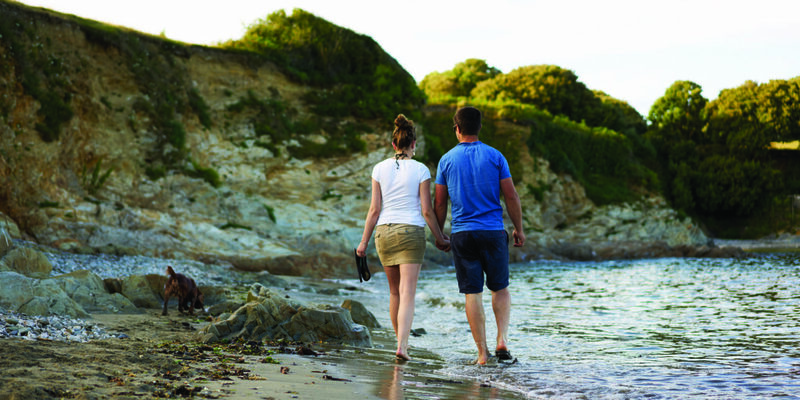 These are perfect if you’re looking for that ‘home from home’ escape to Cornwall, and being located so close to the Roseland Heritage Coast, they make the perfect base from which to explore everything that this beautiful pocket of Cornwall has to offer. And, with sumptuous bedrooms, modern living spaces and well-equipped kitchens, you can work up the heartiest of sea-air appetites before heading back to base and cooking up a storm using the freshest local produce. For several years Bodrugan has liaised with many art and textile tutors who bring groups of enthusiastic learners to use the accommodation and stretch their creative imagination in the studio space. This year they are thrilled that they can now offer a new studio with underfloor heating and a treatment room to offer other disciplines such as yoga, well-being, writing and other activities. For those days where you simply want to relax, Bodrugan have books and games to borrow, films to watch, or wander down through the farm to a secluded cove and follow the coastal path where you can really be at ease and settle into the pace of life by the sea. Raising their own lamb and supplying to Waitrose, there’s a keen focus on farming at Bodrugan. Sally explains: “The best thing is talking to people and communicating to them about food provenance, farming and how the countryside works. There’s so much interest – our guests love the idea of a farm and like to know more about the way we operate. 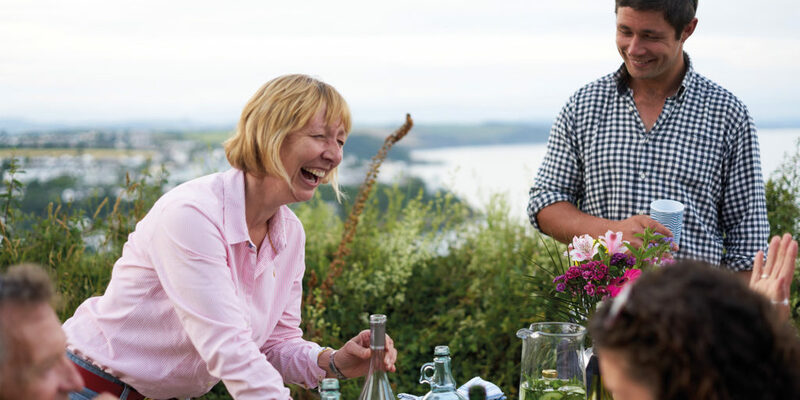 A big bonus of having people on your land is that you get to learn what happens beyond the Tamar, and it’s vital to keep up with changing viewpoints and to understand what people want from a holiday. 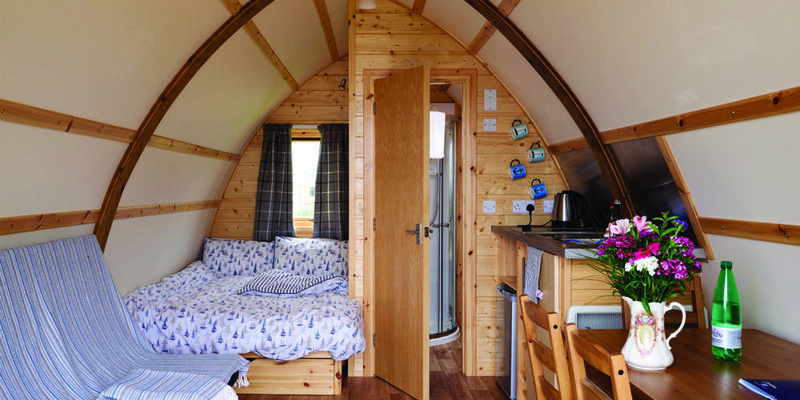 “At Bodrugan, they get great views, walking, beaches, comfortable, en-suite glamping cabins with firepits, outdoor furniture and a car-free site small enough for children to be left to explore. 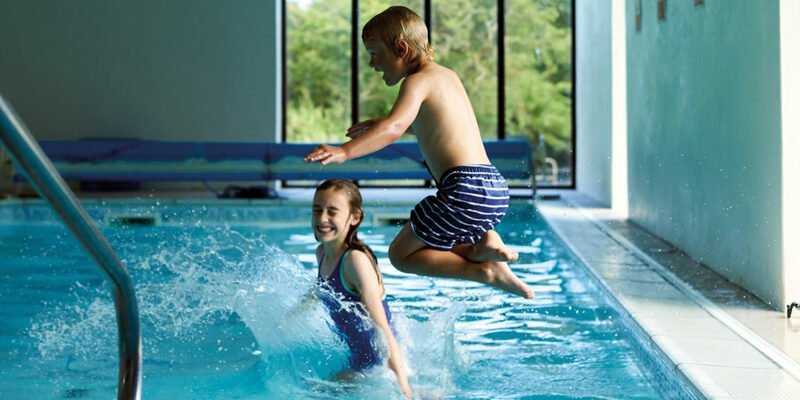 If it rains, they can use our heated indoor pool and sauna, and when tired children go to sleep, parents can enjoy a drink on the deck as they watch the ocean.” That certainly sounds like bliss to us! 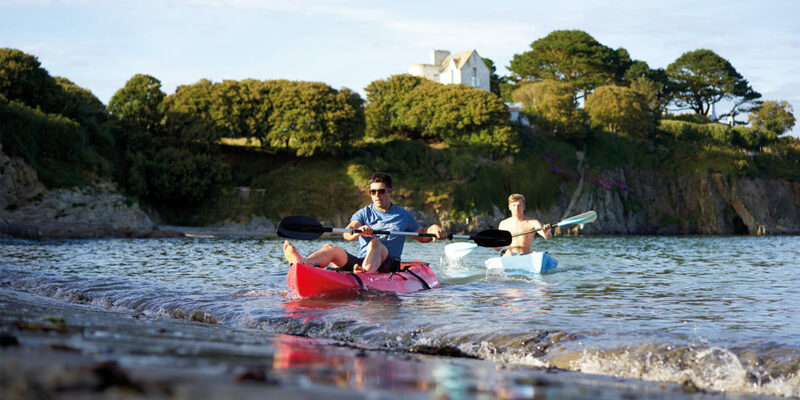 "the perfect base from which to explore everything that this beautiful pocket of Cornwall has to offer"